If you want to generalize about trees of the genus Taxodium, think impressive size and longevity. Members of this diverse group include such behemoths as the redwood, the giant sequoia, Japanese cedar, Chinese fir and one of the biggest conifers of the eastern United Statesâthe bald cypress. Bald cypress is a slow-growing tree that takes a long time to mature but will survive a wide variety of growing conditions. While the tree has many commercial uses, it is also a popular ornamental tree and is found in gardens, parks and yards in many parts of North America and Europe. The tree is a deciduous conifer, but unlike most conifers, it sheds its leaves and lateral twigs each year. The bark of the cypress is distinctive with a reddish-brown color and ridges. The base of the tree is often buttressed. The commercial names for cypress often offer clues as to the treeâs origin. Red cypress, in addition to having a red hue, usually denotes a coastal origin and yellow cypress an inland one. Names like tidewater, gulf and swamp cypress offer similar clues. The swamp cypress, for example, thrives in swampy areas and along river banks in the southern United States. The cypress sapwood is very light in color and accounts for a small portion of the tree. Bald cypress heartwood varies from a pale yellow-brown to a dark reddish-brown, sometimes looking almost black. A rule of thumb, according to some, is that the deeper color the heartwood, the more decay resistant the wood. Cypress wood is very durable, stable, and water- and rot-resistant, making it suitable for building and heavy construction. Other uses where its properties make it a good choice include caskets, piers, bridges, boats, siding, sashes, doors, stadium seats, posts, cooperage and railroad ties. Interior applications include trim, architectural woodwork, doors and flooring. Cypress can also be used for a turnery wood. 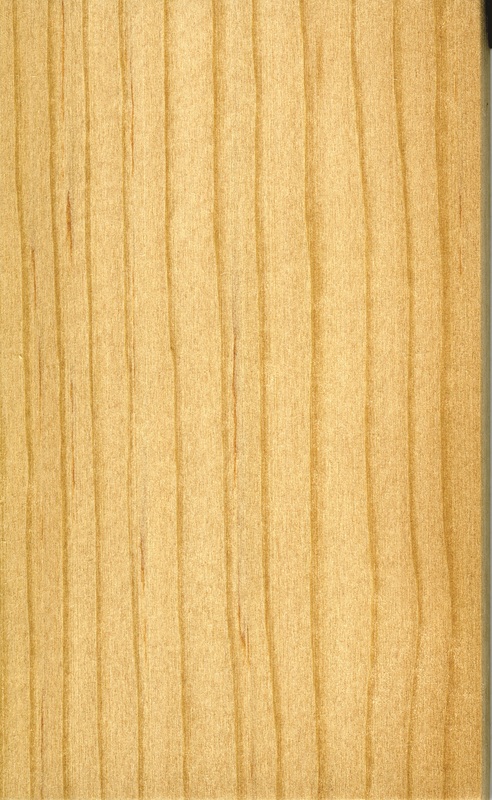 Cypress is most often requested in lumber form although cypress plywood and veneers are sometimes sold. The association adds that âwhile cypress has always been an architectural fixture in its main growth regions, it is being used throughout the United States in what had traditionally been cedar, redwood and treated pine applications. Occasionally cypress trees are damaged by a fungus that causes decay in pockets of the wood. 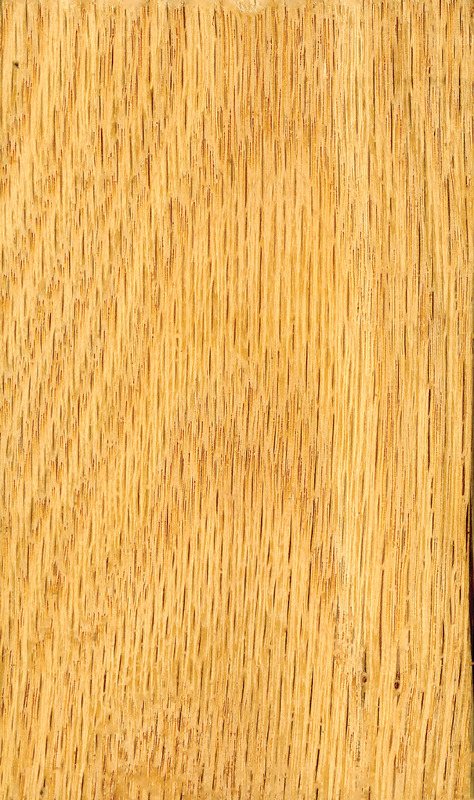 The result is called pecky cypress, which is considered a specialty wood and is very popular for its unusual appearance. One of the major uses of pecky cypress is paneling, but is not recommended for use when water tightness is important. First growth bald cypress, which was logged a hundred years or more ago and lost during transport, is also available in limited quantities thanks to the development of equipment that can retrieve the wood from river and swamp bottoms. This recovered cypress is well preserved under the water. Cypress trees have a distinctive odor when cut. Some describe the odor as earthy; others say it smells like cedar and a few references call the odor sour. The wood can also be greasy to the touch. Cypress, bald cypress, buck cypress, cow cypress, red cypress, southern cypress, swamp cypress, white cypress, yellow cypress, black cypress, tidewater red cypress, gulf cypress, Louisiana cypress. Height of the trees averages between 75 to 150 feet. Average weight when seasoned is 32 pounds per cubic foot with a specific gravity of 0.46 at 12 percent moisture content. The wood seasons well with moderately small shrinkage, but can be difficult to dry in large dimensions. The heartwood is usually resistant to decay. Cypress is very durable and easily worked with hand and machine tools. Cutting surfaces should be sharp. The wood sands and planes easily and is stable in service. Bald cypress finishes well and glues satisfactorily. Cypress left unfinished weathers well. Cypress fastens well, especially compared with other softwoods. Nails and screws should be pre-bored. Cypress can be resinous, but that does not affect its workability or gluing.